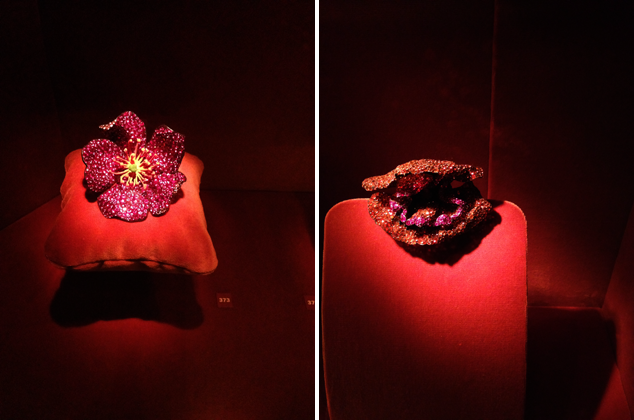 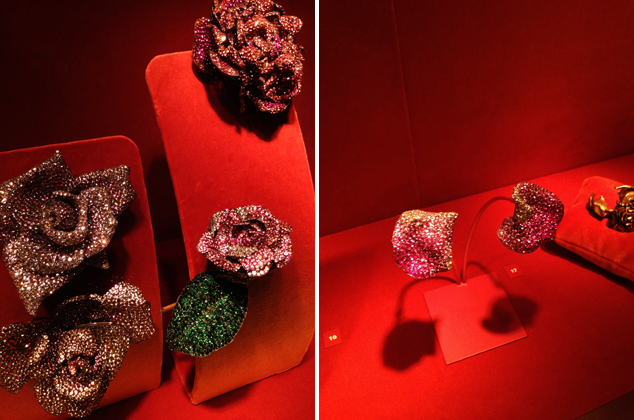 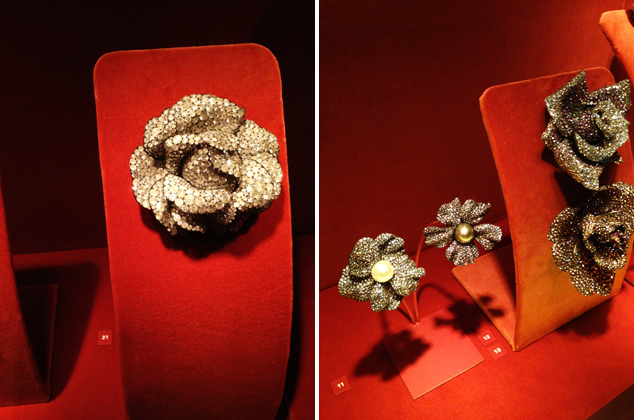 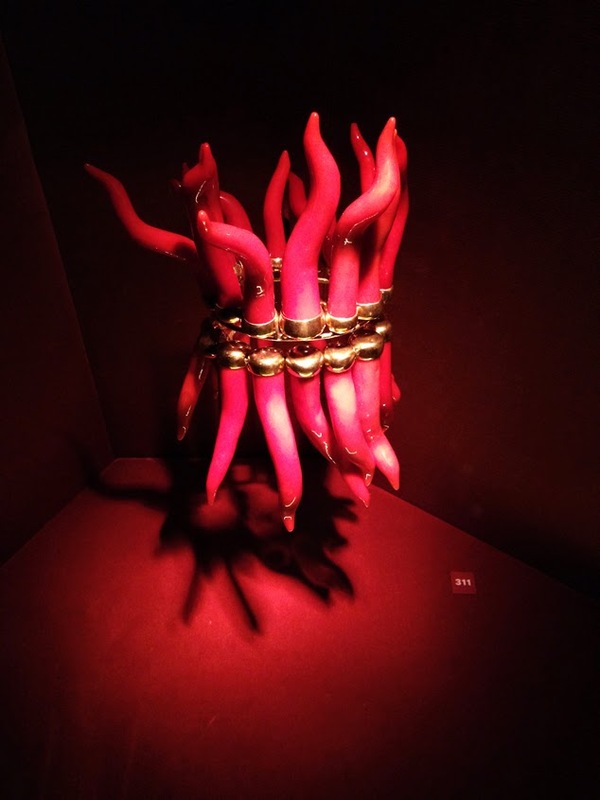 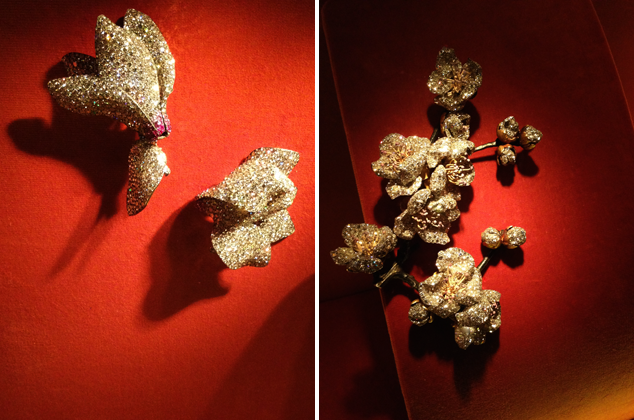 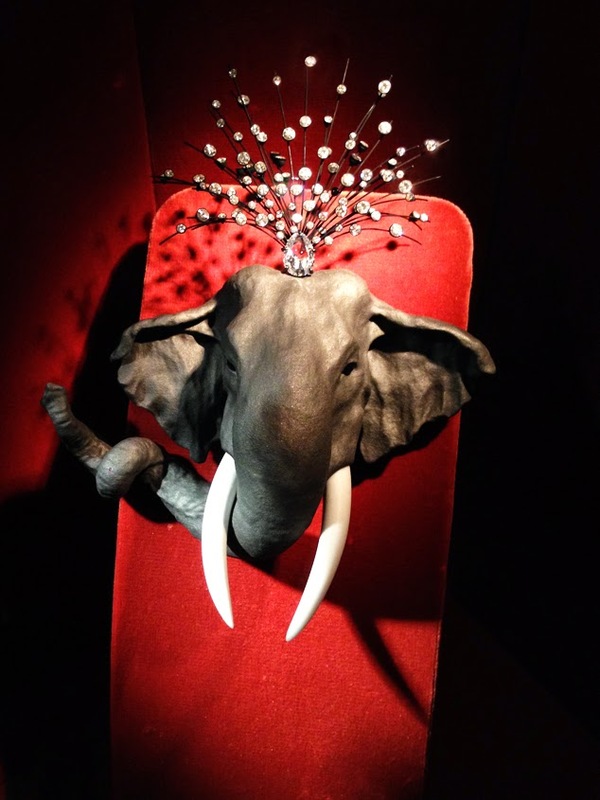 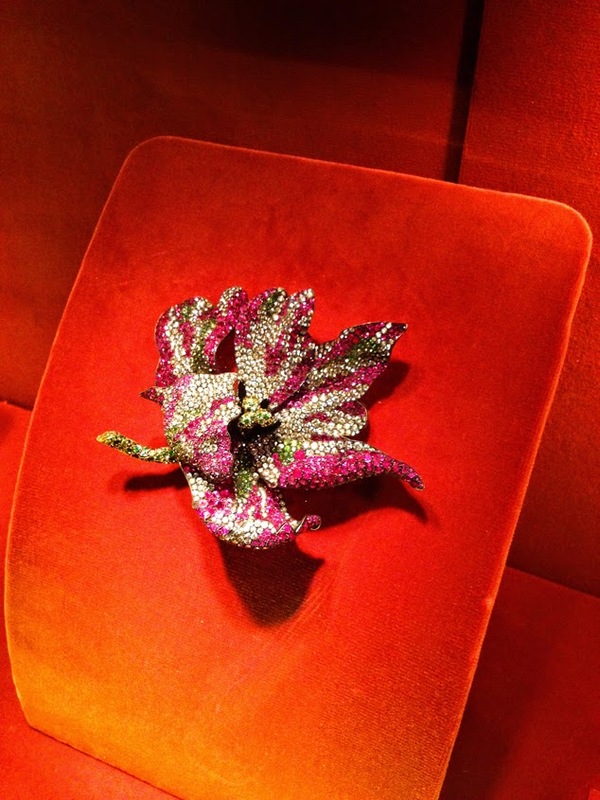 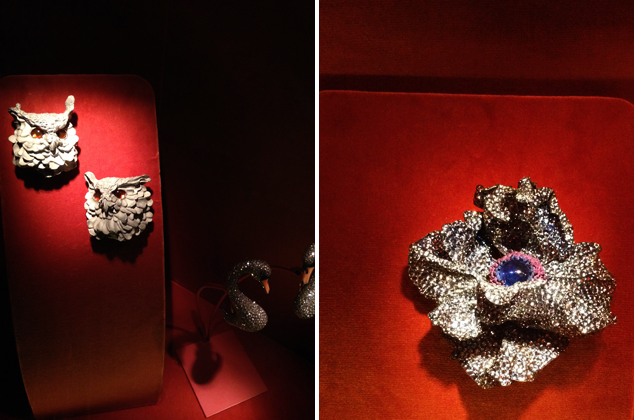 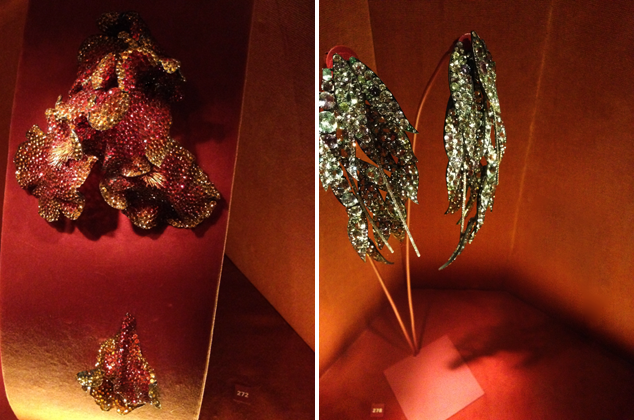 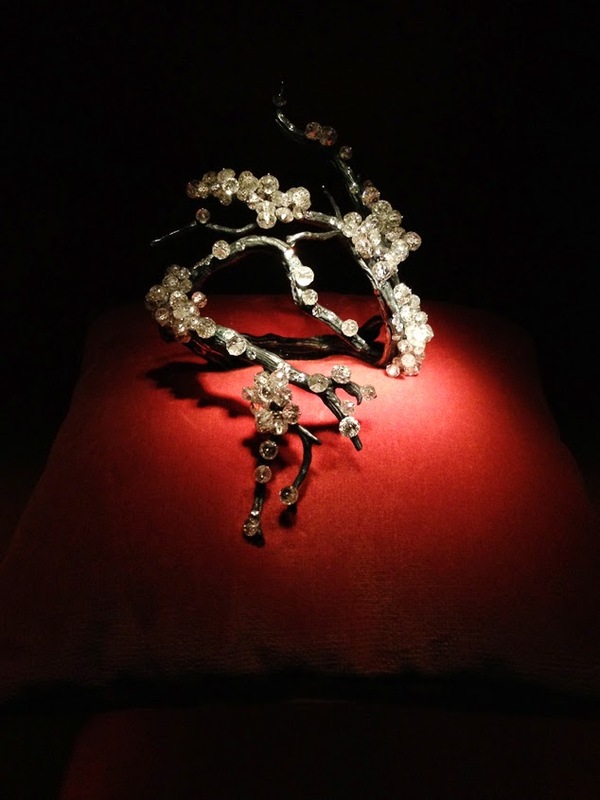 So, I sort of understand why I almost got kicked out of the Jewels by JAR exhibit - I did take a million pictures. 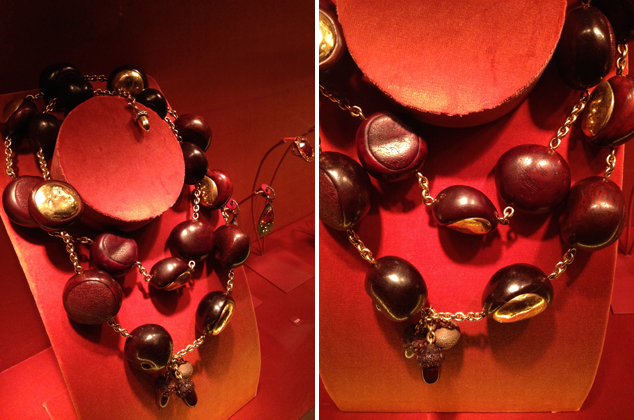 Honestly, I couldn't help myself! 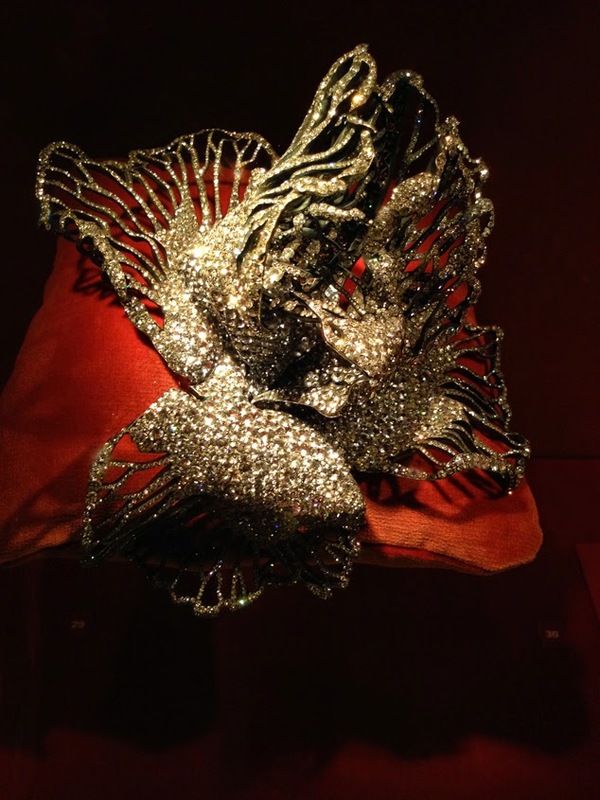 This jewelry is out of this world gorgeous.